There is a growing market for new and used electronics such as smartphones, MP3 players, and laptops to name a few. 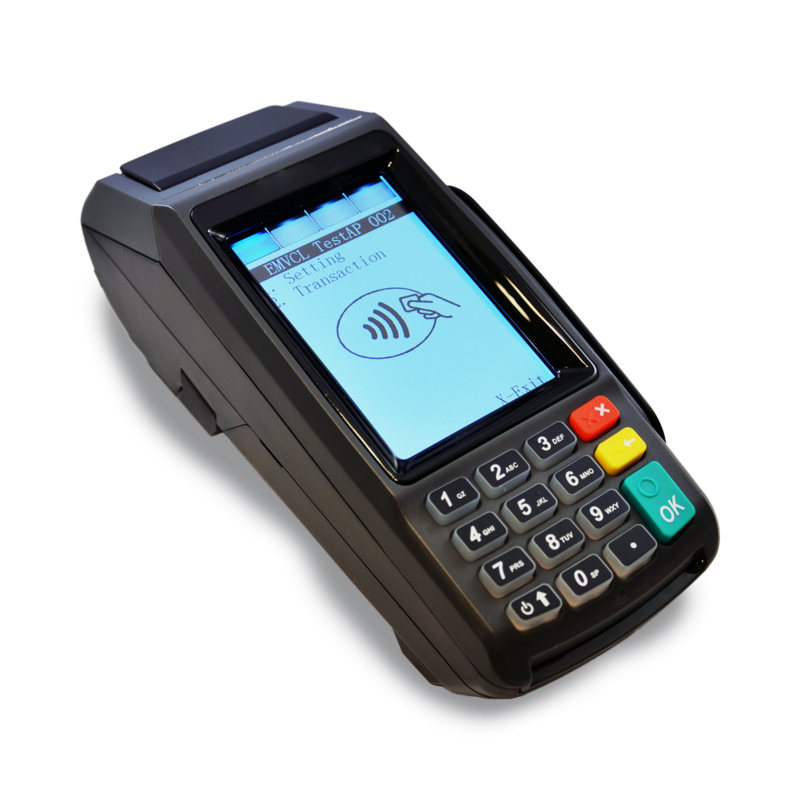 As an electronics merchant, you will require payment processing solutions for your on-site and online electronics business in order to keep up with the popular demand of these products. Despite being deemed as a high risk merchant, Choice Funding can match your electronics business with the best credit card processing rates available for your company. Choice Funding also offers electronics merchants with PCI compliant gateways and chargeback management tools to help you process payments online securely and understand the best practices for preventing chargebacks. With current and growing regulation looming in the Electronics industry it makes operating a business challenging for their owners. Regulations, restrictions and also rules for merchant account providers can put more pressure on operating successfully. Because of these many challenges, finding a processor that will approve a merchant account to a Electronics company is extremely problematic. Banks often brand Electronics companies as high-risk industry for a range of reasons. Most merchant processors do not fully understand how the industry works. This results in many banks considering them high risk or not approving them at all. Choice Funding will have you approved quickly! If you’ve had trouble acquiring a credit card processing account online or at your business location Choice Funding can help. Let us tailor a solution to your business today! How Is My Risk Level Assessed? Your electronics business could be categorized as high risk for many reasons. The most common reason is due to the high ticket prices electronics are typically set at. Since most electronics are sold at higher prices, this inherently means the risk for chargebacks is doubled. High ticket chargebacks can be quite dangerous for both merchants and processors, which makes many acquiring banks weary of opening electronics merchant accounts. At Choice Funding, we understand the limitations electronics businesses have when finding credit card processing. For this reason, we make it out mission to find the most competitive credit card processing options available for your electronics in-store and online company. Selling electronics online is an easy way to maximize your business’ profits and reach a much larger consumer base. Online retail sales grew by 14.5% in the first quarter of 2015, an is expected to grow at a much faster rate than in-store retail sales. Choice Funding offers PCI DSS compliant payment gateways for your electronics eCommerce transactions.